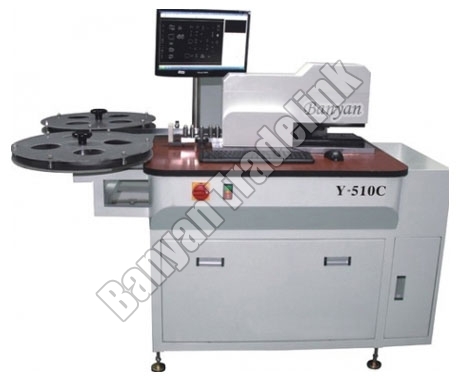 Automatic Bending Machines are high precision engineered equipments used for steel rule bending, cutting and bridging of die. 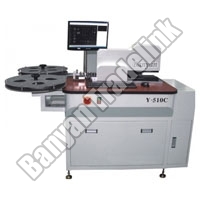 Our company is unsurpassed Importer, Supplier and Exporter of Automatic Bending Machine from Gujarat. 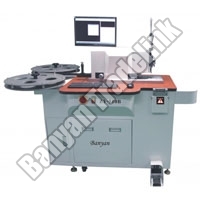 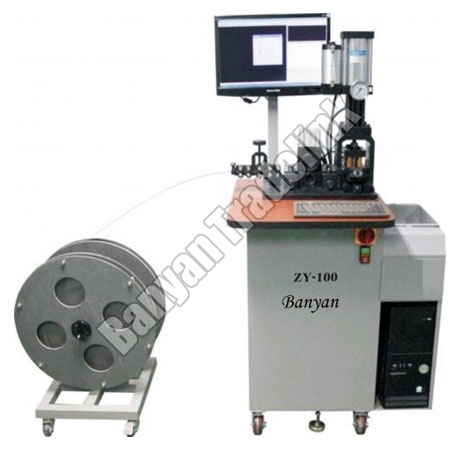 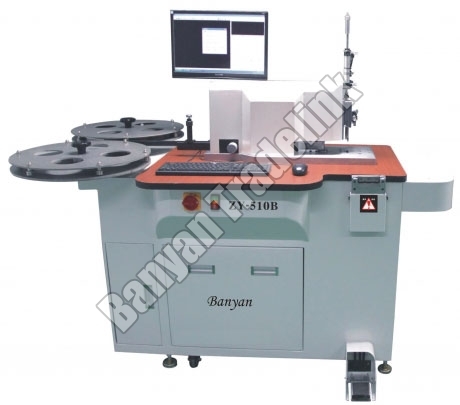 We offer Auto Bender Machine (ZY-510C), Auto Bender Machine (ZY-510B) and Automatic Cutting Machine (ZY-100).